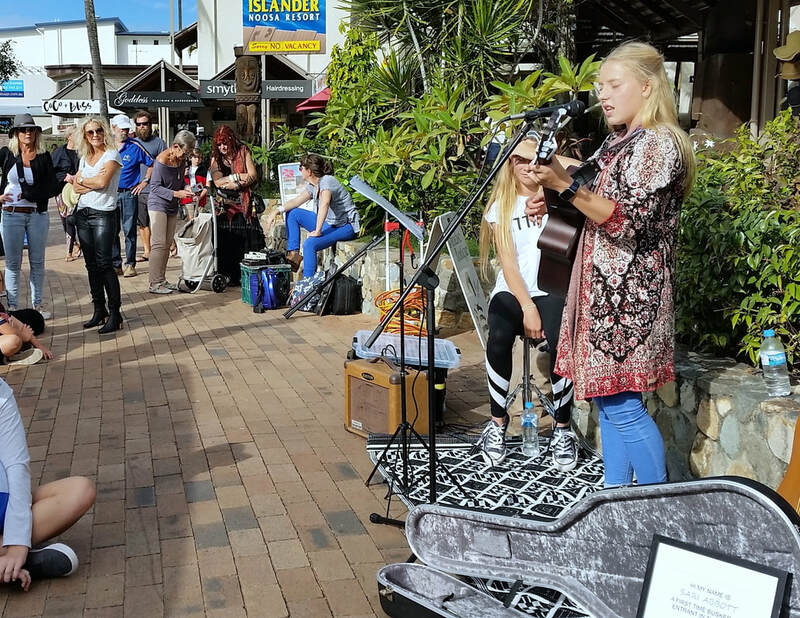 What could be a better location to participate in the Australian National Busking Championship [ANBC] than Noosa? Building on the recent successful launch of the regional championships in Noosa, 2019 promises to be a bigger all inclusive event with a wide range of prizes. All profits will be distributed to local disability charities. The ANBC is a celebration of all styles of music. The Buskers who perform bring a huge variety of music to the event. 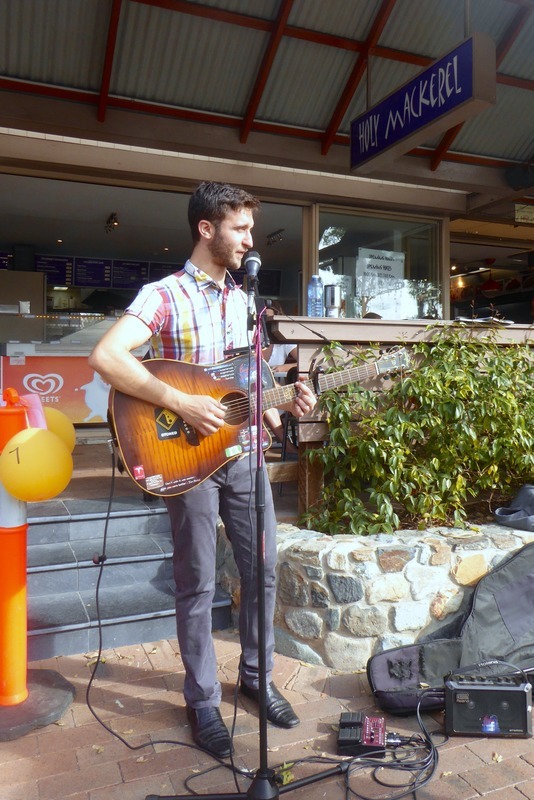 On Saturday, pre-registered Buskers are assigned special locations (Busking Hot Spots) along Gympie Terrace, Noosaville together with performance times. 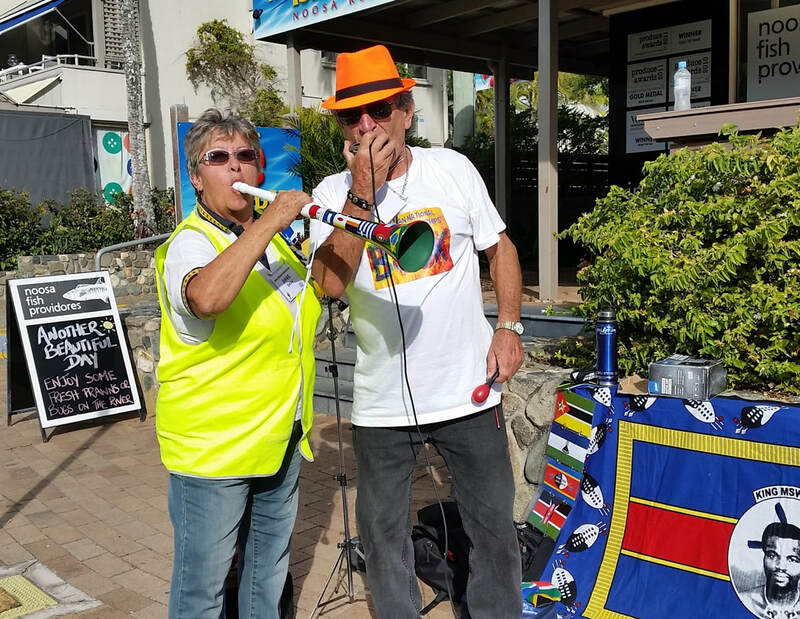 Roaming judges and people’s choice busker dollars will be used to select a number of Buskers to perform the following morning at the finals concert on stage at the Lions Park Noosaville. Judges and the audience will make their final decision on the winners. The Noosa Busking Championships are presented by the Rotary Club of Noosa Heads and the Noosa Come Together Festival. All profits will be distributed to local disability charities.